*Each School Will Publish Specific Times And Details Pertaining To Their Open House. Download the St. Lucie Public Schools App. Search “St. 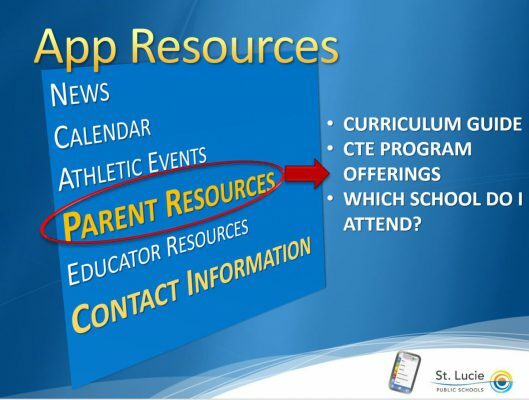 Lucie Public Schools” in your favorite App store today for convenient access to important information about your child’s education. 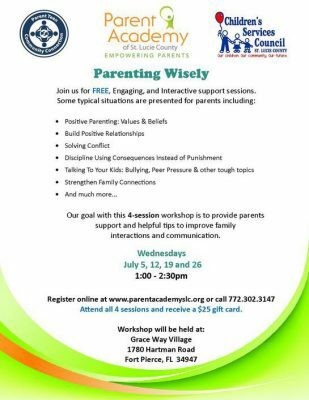 Join us at ​ Grace Way Village for Parenting Wisely starting Wednesday, July 5th. Our goal with this 4-session workshop is to provide parents support and helpful tips to improve family interactions and communication.